UAE Exchange is a leading global money transfer and foreign exchange brand trusted by millions of customers and partners, across the world. A people’s brand, we are known for our quality and customer-centric approach. 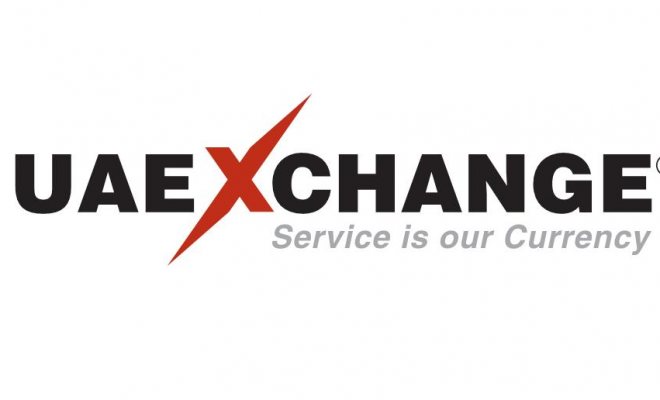 Review, Feedback or complaints on UAE Exchange in Abu Dhabi Bus Station? Please use our comments section below.